A while back I posted an article about Harley Quinn, exploring in part how her relationship with the Joker has been portrayed over time and the pros and cons of Quinn’s evolution as a character. 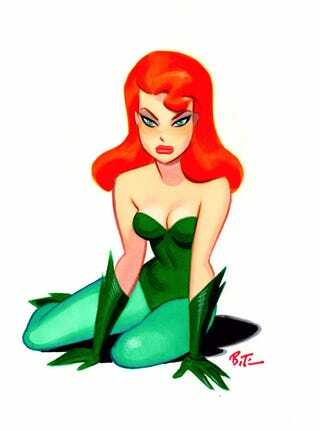 What I didn’t talk about at the time was a major player in Quinn’s characterization: Poison Ivy. Poison Ivy is a fascinating character with an odd little problem: she works really well as a villain, but she also works really well as an anti-hero. Being versatile isn’t usually a problem for a lot of characters, but in Ivy’s case there’s pros and cons to both approaches, and no matter which way you play her, you lose a little something. So what’s the best way to approach Ivy’s alignment? In this long overdue followup to the Harley Quinn piece, I discuss.